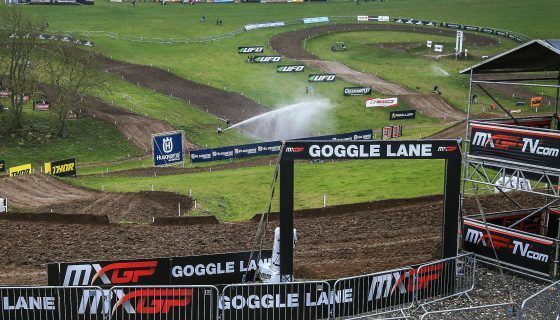 MXGP MAG #58 IS ONLINE. 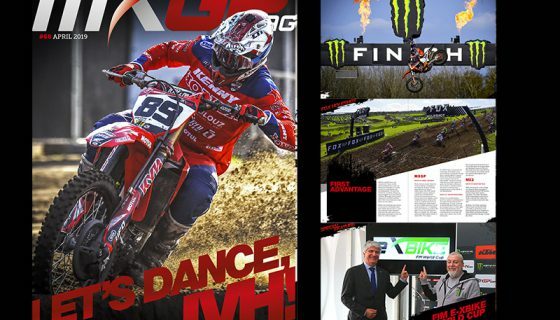 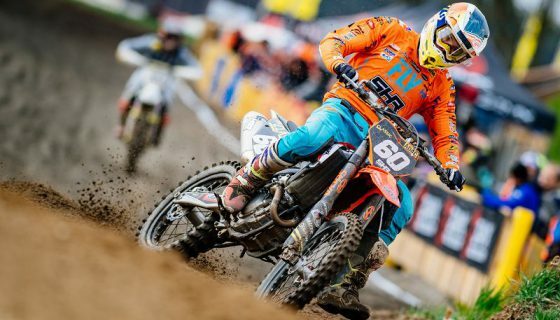 Youthstream is proud to announce that the fifty-eighth issue of MXGP Mag is now online. 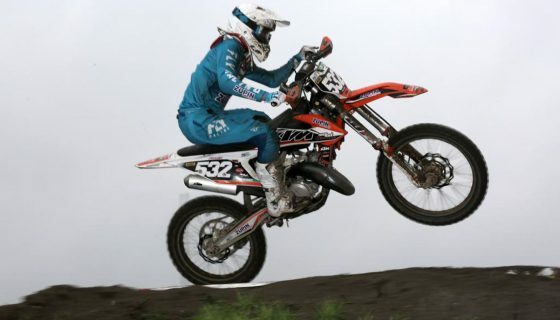 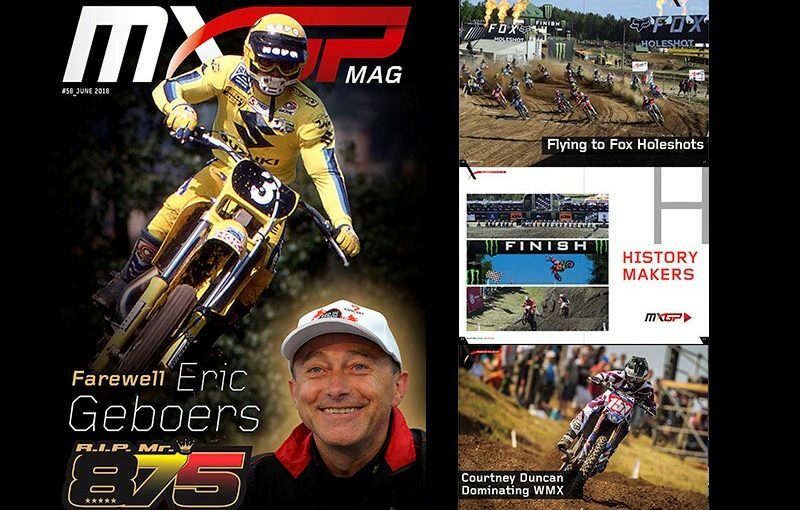 In the newest issue MXGP Mag features the life of Eric Geboers in a dedicated tribute article. 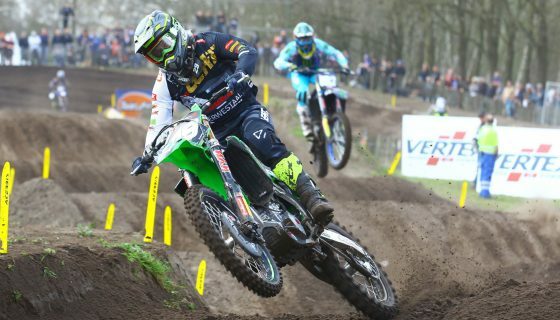 Also included in Issue #58 we feature WMX points leader Courtney Duncan, give a recap of rounds 6-8 of the FIM Motocross World Championship, highlight the competitiveness of the European Motocross Championships and afterwards we throw it back to the past with a write-up on Kurt Nicoll’s 1987 Kawasaki 500 and Motocross Hall of Famer Shayne King. 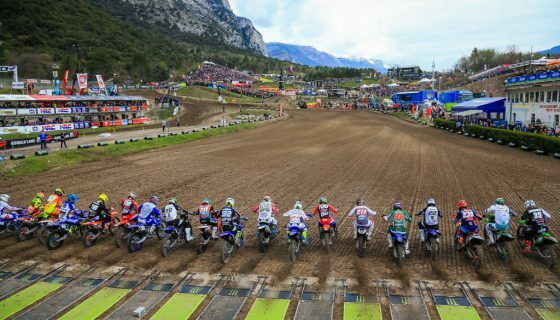 Click here to read the fifty-eighth issue of MXGP Mag or download it for FREE on Apple Store or Google Play.